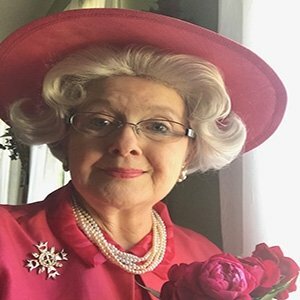 Invite Queen Elizabeth celebrity lookalike, look alike impersonator to your next event. 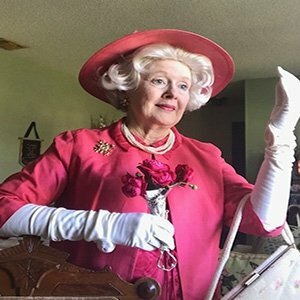 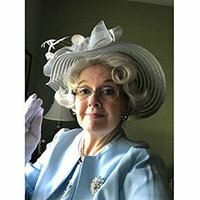 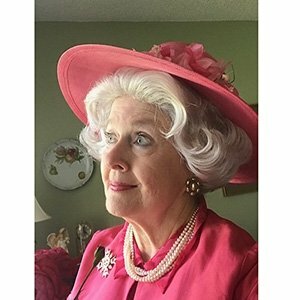 She is regarded as the number one Queen Elizabeth Lookalike Impersonator in the nation. 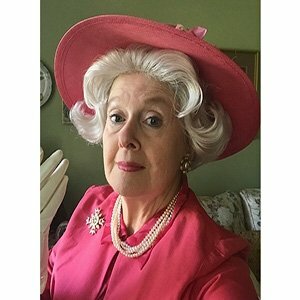 She has the Queen’s British accent and an great Queen Elizabeth look. 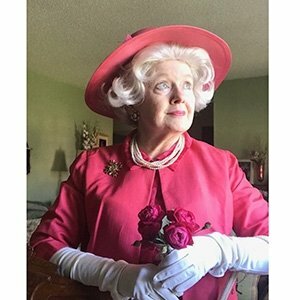 She has studied the history of Queen Elizabeth and when in costume transform herself into the Queen. 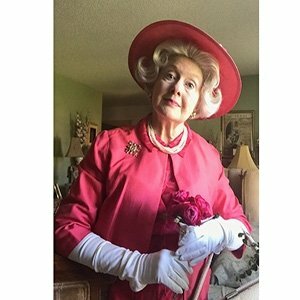 Always a huge hit at every event she attends. 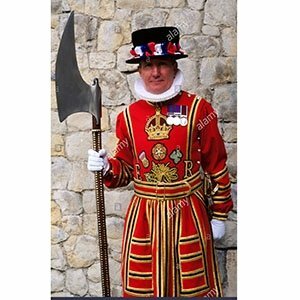 You can also add some security by having a Beefeater at your event.